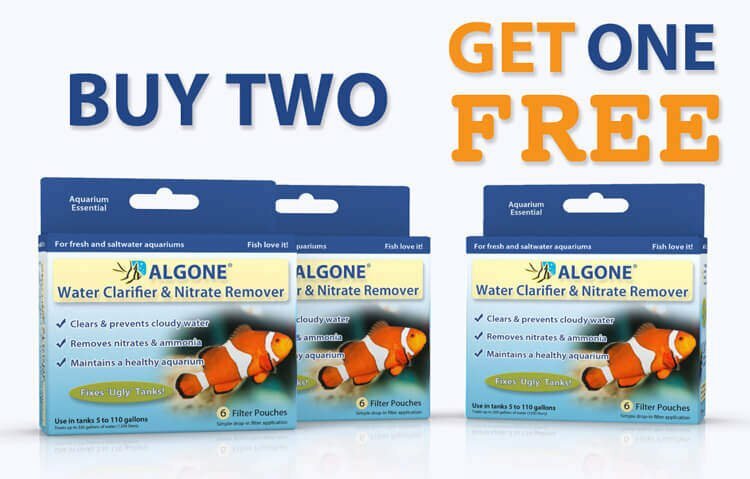 The 3 common types of cloudy aquarium water are free-floating substrate particles, green water caused by algae, and white cloudiness which indicate a bacterial bloom. 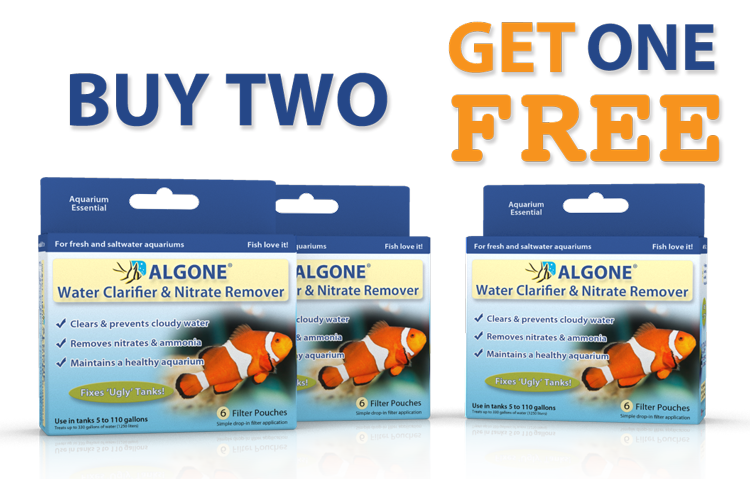 If you just started your aquarium and experience grayish discoloration of the water, don’t panic. The gravel was probably still dirty, therefore free-floating particlesare clouding the tank. The particles will settle and also get picked up by the aquarium’s filter, allowing the water to clear up in a day or two. Furthermore, a light haze after siphoning the gravel is harmless, and is likely caused by the minor disturbance of the substrate. This usually clears up within 24 hours. A yellow discoloration or brown tint is typically attributed to high levels of dissolved organic matter. 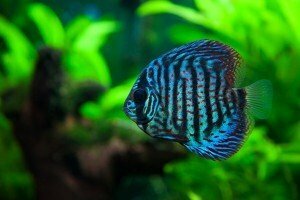 This can cause the pH to drop significantly, posing harm to the health of your aquarium fish. An algae bloom occurs, when free-floating planktonic single-celled algae, multiply at a rate that turns the water green. Algae can reproduce at a rate at which visibility is strongly affected, hence it is often referred to as pea soup. An algae bloom can become so severe, causing your fish to disappear in a muck of green water. too much light & poor water quality. 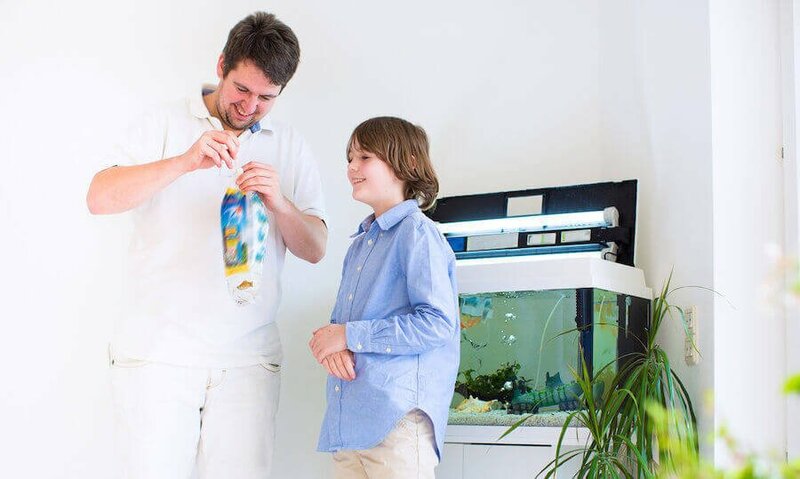 Sources of excess light can include the aquarium light, intense room lighting, as well as direct sunlight. Water changes provide little help in clearing the water. Algae spores are readily available in the water, including most waters sources used for changes. Turning off the lights will not eliminate the problem, therefore this is an ineffective solution as the problem persists. 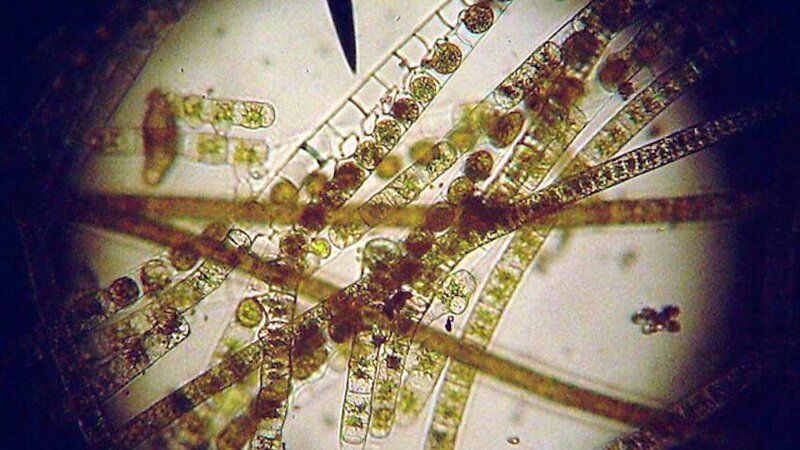 Algae consumes oxygen at night during photosynthesis. A severe algae bloom can deplete the tank of oxygen, therefore adequate oxygenation during the lights-off period is vital. Decaying organic matter creates phosphate. Rinsing the filter more frequently during an algae bloom, will help eliminate some of this decaying matter. The gravel should also be regularly siphoned in order to remove settled organic waste. 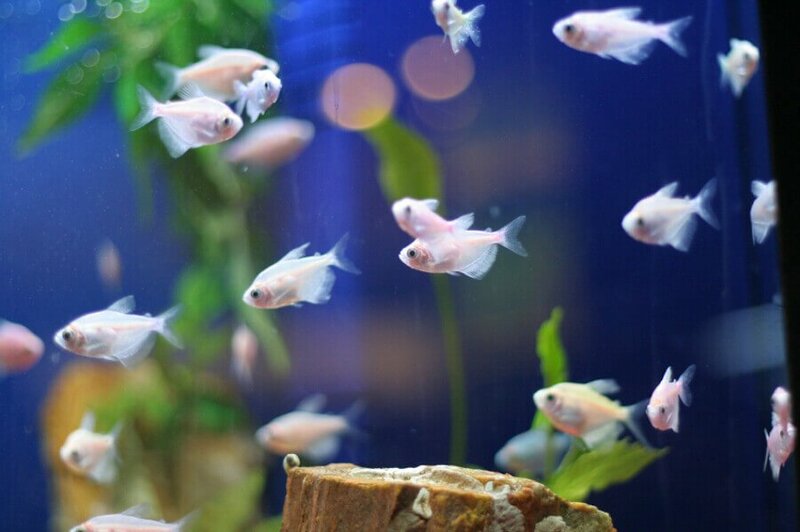 White cloudy aquarium water is the result of a bacteria bloom. Cleaning the filters all at once, or changing the gravel can trigger a bacteria bloom. 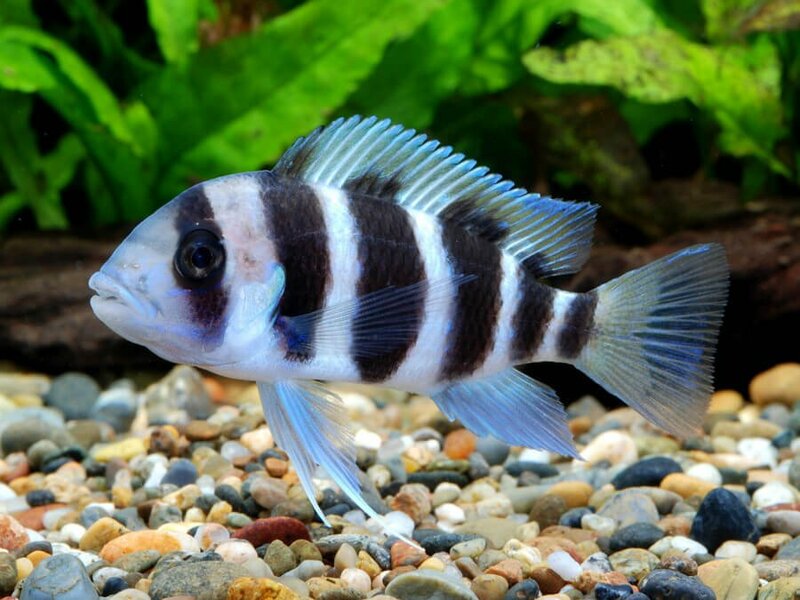 Both remove beneficial bacteria colonies, which have settled on the filter media or substrate. 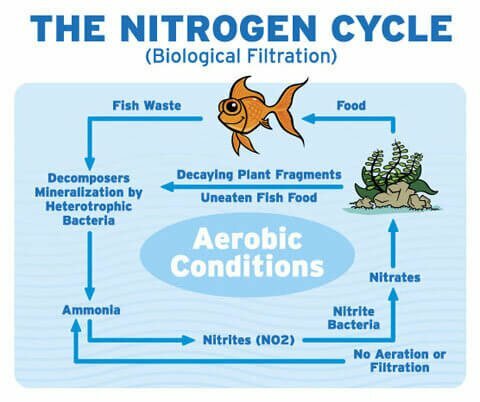 Other potential causes include treatment of the aquarium with antibiotics, which may destroy these colonies, or the completion of the initial break-in of the aquarium (establishment of the nitrogen cycle). The initial loss of beneficial bacteria results in nutrient rich water, which presents re-establishing bacteria with a high food environment. This over-abundance of food leads to explosive bacterial growth, which can be observed by the development of hazy white aquarium water. Why should you be concerned about a bacteria bloom? Bacteria need oxygen. A few grams of bacteria consume about the same amount as an adult human. A prolonged bacteria bloom may significantly decrease oxygen in the water, threatening healthy aquatic life. Immediate action is required if the problem is severe and/or persists. We also recommend checking ammonia levels when a bacteria bloom occurs, as ammonia may rise to dangerous levels. 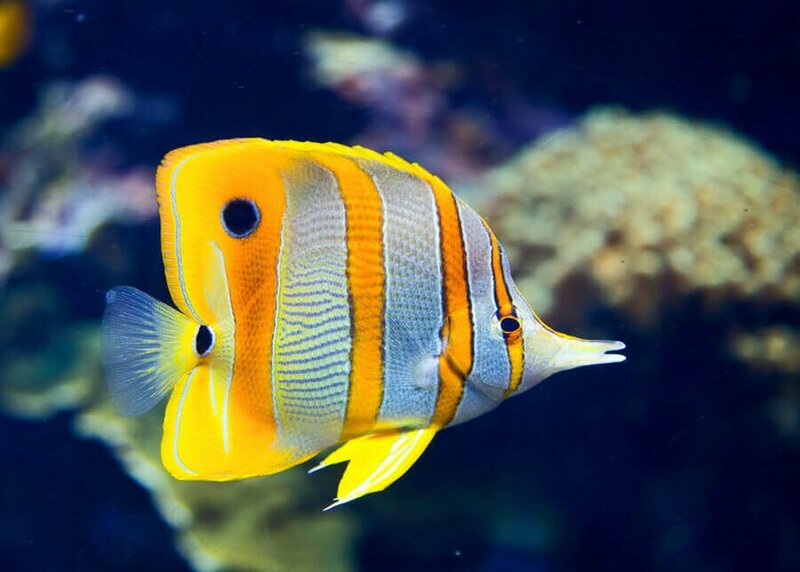 In a salt-water aquarium, a protein skimmer usually helps prevent bacteria blooms by removing free-floating bacteria from the aquarium water. 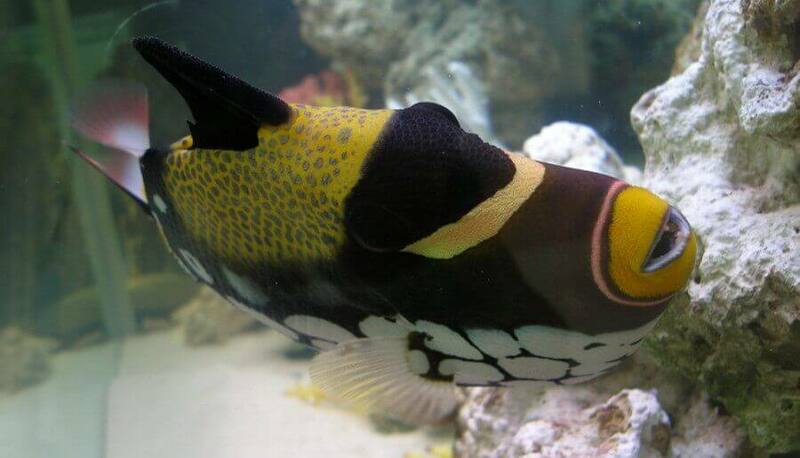 When a bacteria bloom is detected in a saltwater tank, check to make sure the skimmer is dialed in to run efficiently. A severe bloom can create an oily film and enough foam-depressing agents to make a skimmer go flat (no foam, no function). 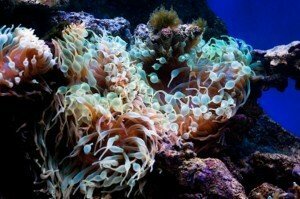 This condition should be viewed as a potentially serious threat to the health of the aquarium. In addition to oxygen depletion, toxicity of ammonia increases at higher pH levels, typically found in salt-water environments. It is therefore vital to adjust the skimmer to assure it is running efficiently. An oxidation agent such as potassium permanganate can be used. Diluted and used sparingly (1% added in the low ml region), will oxidize enough fat so it can be picked up by the skimmer, thus jump-starting the system. I have a 135 US GALLON aquarium tank. Please suggest me fish for keeping. 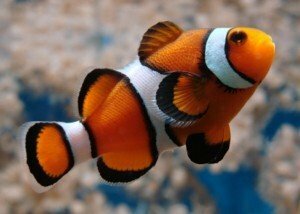 Which fish don’t make the aquarium water cloudy and don’t pollute the aquarium inside. My aquarium size 72 inch (Length) × 18 inch (Width) × 24 inch (Height). Please suggest me some fish. 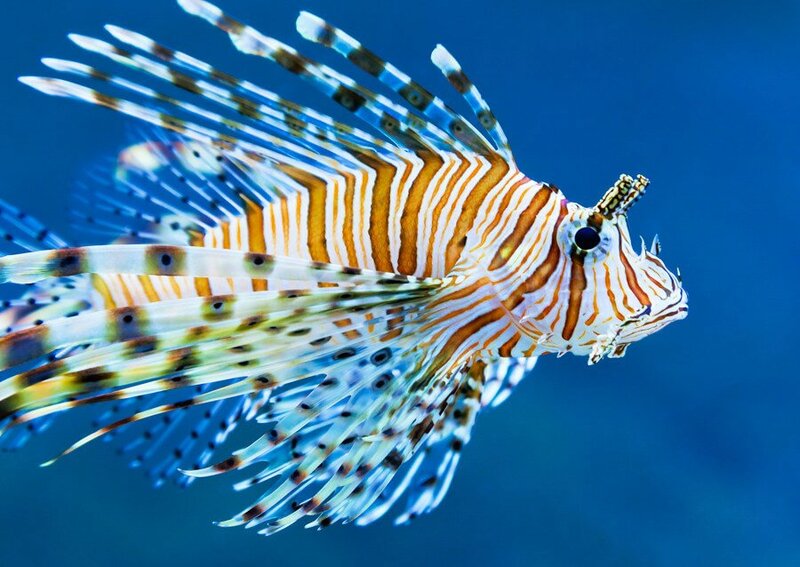 With a 135 gallon aquarium, you have a lot of freedom to choose the fish you can keep. My suggestion is to visit your local fish store and talk to them about the fish you like. 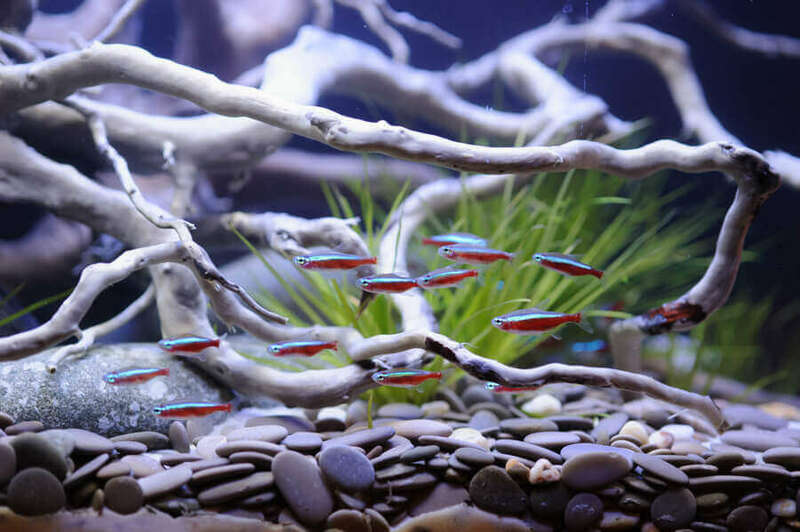 As far as cloudy aquarium water is concerned, the key there is not to overcrowd the fish tank. Too many fish will create too much waste, resulting in cloudy water and potential algae outbreaks. Here too, a reputable fish store will able to advise you depending on the species and size of the fish you decide to keep. 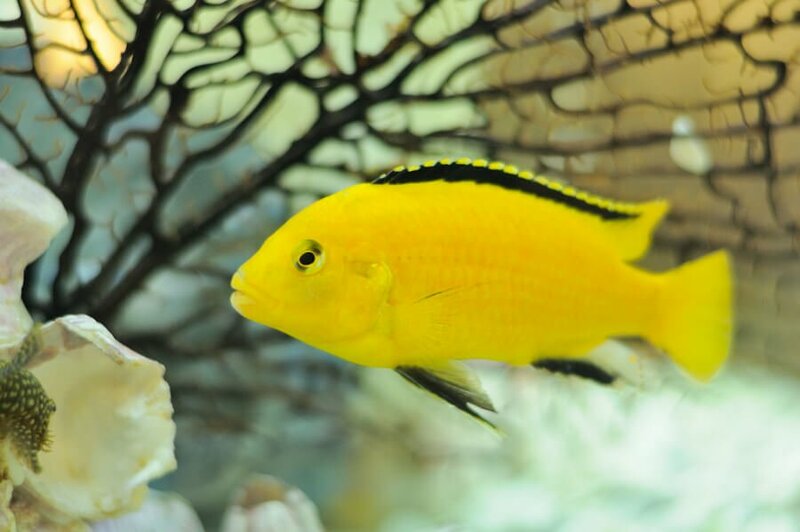 You can use an ammonia detoxifier and a pinch of salt to reduce some pressure and stress on the fish. I have 130 gallon aquarium for my turtle . It’s only filled less than half . I have a 100 gallon filter system on it. A bigger or additional filter certainly wouldn’t hurt. If you’re changing all of the water each time you are doing a water change, then you likely are disrupting good bacteria needed to break down the waste in the tank. Water changes should be done partially and the filter should not be changed at the same time as good bacteria establish there as well. 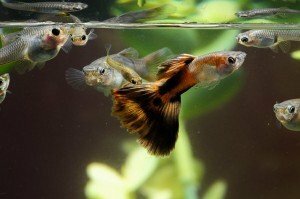 Please review our guidelines for water changes here and also be sure to use a siphon to remove as much organic waste during each water change as possible. Hope this helps. Thanks, I have a marineland filter with two slots. I change both at the same time. I think from now on I’ll change one every other week.